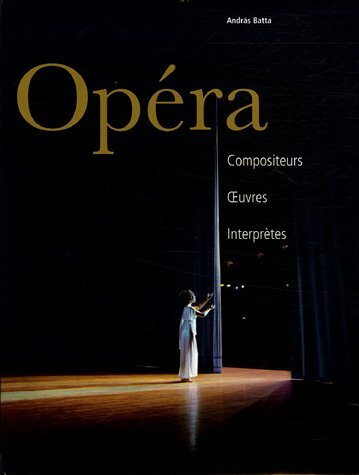 French version of the original German: Opera, Komponisten. Werke. Interpreten. Opera, Composers, Works, Performances. A massive book with many illustrations.